I received a question why the Attrib Editor option didn’t show up in Active Directory Users & Computers. See the picture below. This is well known issue (by design). When you search for a user there is no Attrib Editor option. 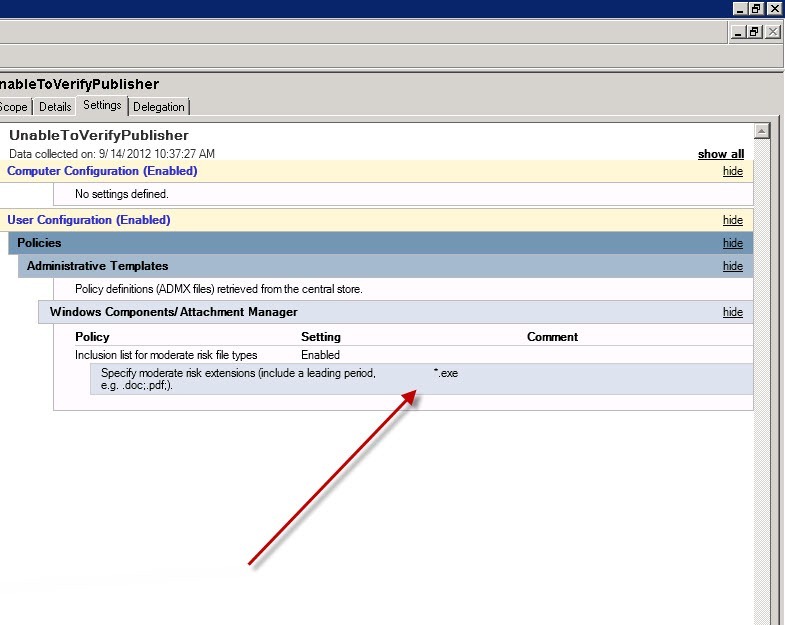 Instead go to the specific OU and open the properties from that specific user. Notice the Attrib Editor is now showing up! A collegae asked me if it was possible for end users to change their passwords themself. 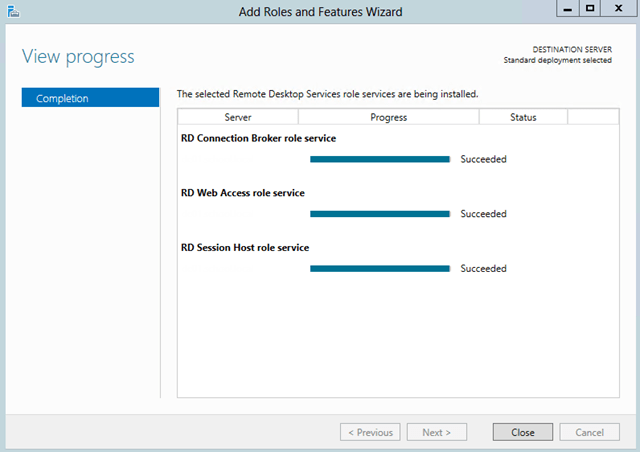 First I used the IISADMPWD method from Server 2003 IIS but I found a better method. I used RD Web Access to provide the end users a way to self service their password. Make sure you protect this webpage using a SSL certificate. Sometimes you don’t want to wait/rely to your WSUS environment for specific updates. Hit ok when you receive the read-only warning. 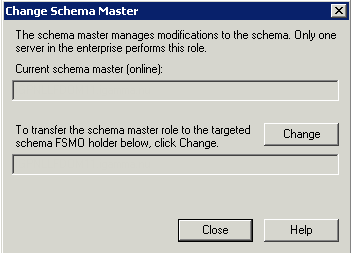 Now select Change Schema Master and hit Change. All the standard solutions, like internet explorer intranet zones etc. didn’t work. Add the extensions (*.exe, *.mdb etc) of the file’s you wish to open. The problem should be solved right now. 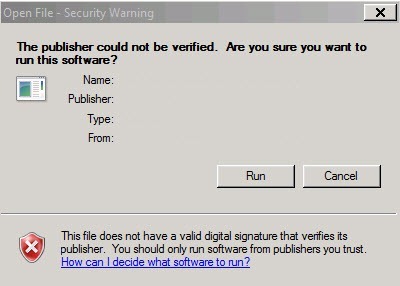 A customer had a problem that a virusscanner didn’t like a executable on the desktop and therefore somehow refused access to the user’s profile. The user decided to remove his profile (all the files in c:\users\<user>) and tried to logon. The user noticed that each time a temporary profile was created. When you click on a SID you see which user this is. As you notice, there are 2 identifiers. One with the extension .bak and one without. Remove the one without the .bak and remove the .bak extension from the other. Now my customer was able to login with a clean profile. 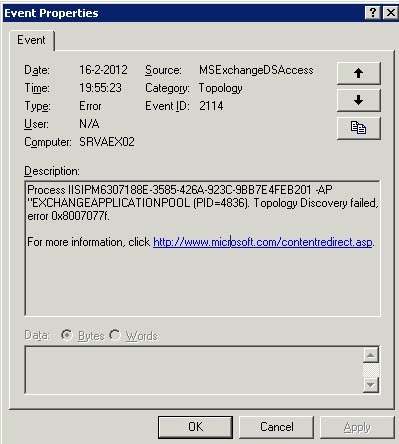 Exchange 2003 : Topology Discovery Failed. After some troubleshooting I noticed the IP subnet in Active Directory Sites and Services was not created as it should be. Therefore I created the right subnet and the error disappeared.